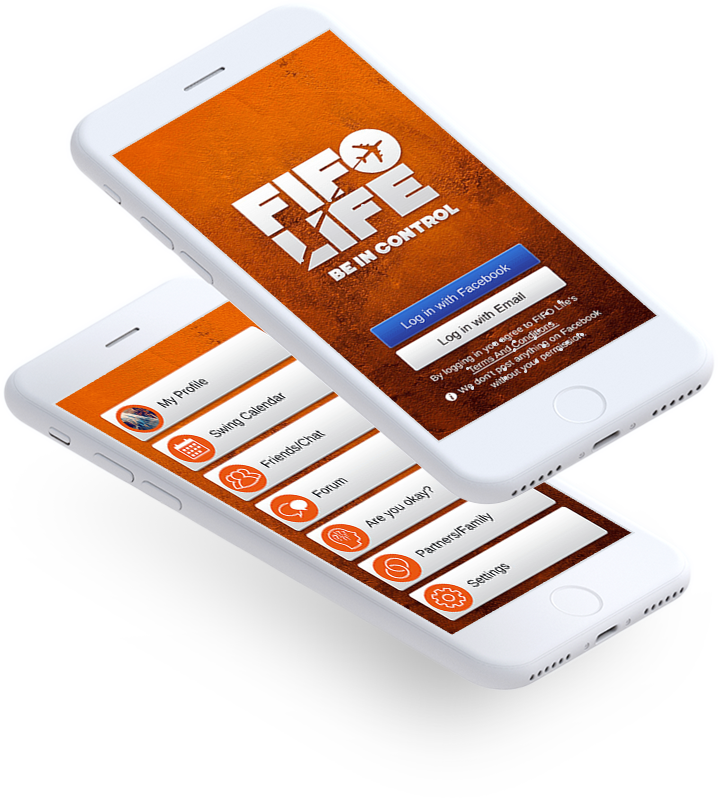 Fifo Life is a user-friendly app that helps users stay engaged with activities like friend- search, live chat, roster management and more.The mobile app helps users cope up with ups and downs of their family and friends’ life in easy way with. FIFO Life helps user and their families live a stress-free life by managing all the aspects of their life in the easiest manner. 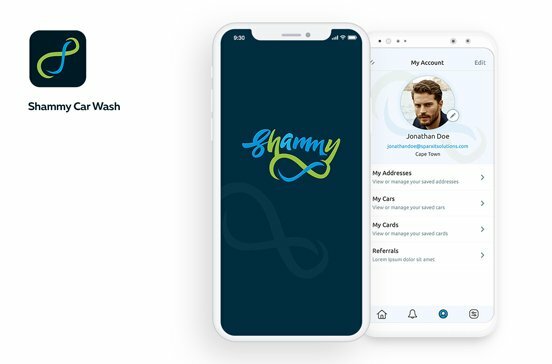 The mobile application is a great platform to ease out stress and problems faced by users by staying connected to family and friends, who can fulfil their needs and lots more. 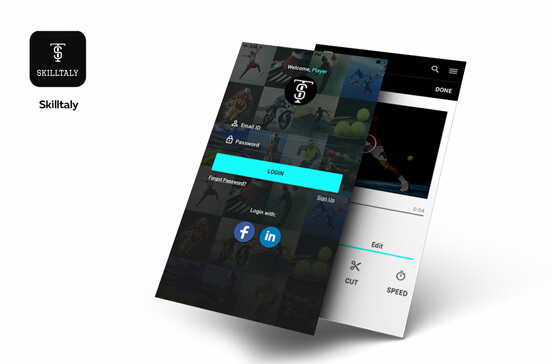 The app features secure user accounts for accessing the app, the user have to sign-up once in order to access app features. 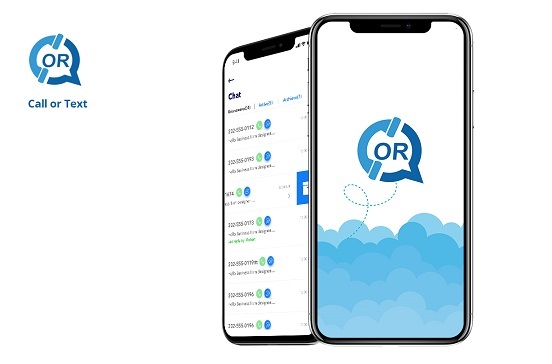 Fifo Life has a powerful in-app search mechanism that allow users to search for their best friends, family and colleague, and interact with them through live chat. 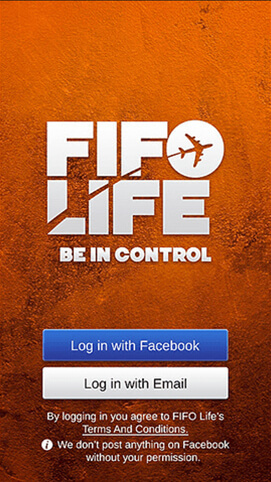 FIFO Life includes robust roster management system enabling users make plan with loved and get involved in other’s shared plans. 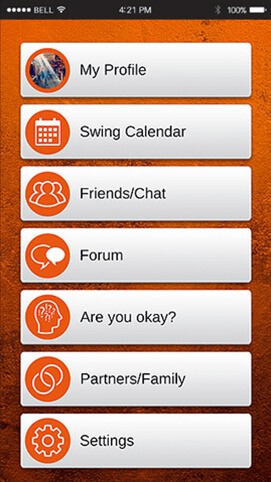 The app has a diversified forum to discuss on daily-life problems, get suggestions and helps others with their queries. Mental health assistance helps user to connect with family and friends constantly, helping reduce their day-to-day stress and enjoy a happy life. 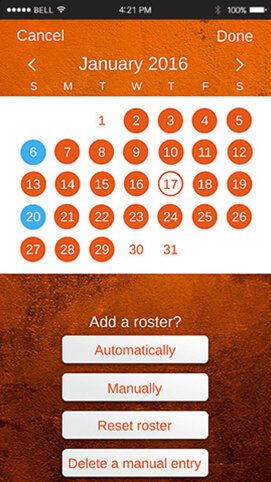 The app is designed with a seperate section for partner or family to allow users to communicate with their families. 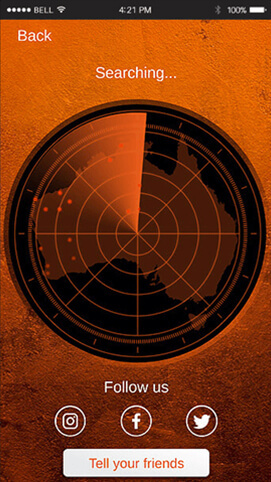 FIFO Life is enabled with a countdown timer, which helps user keep track of interaction with others through chat and other activities.